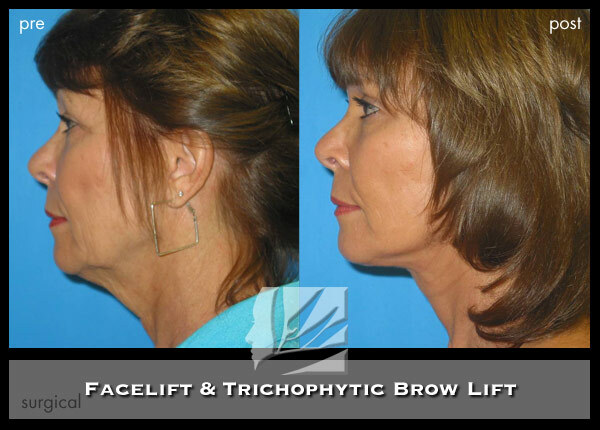 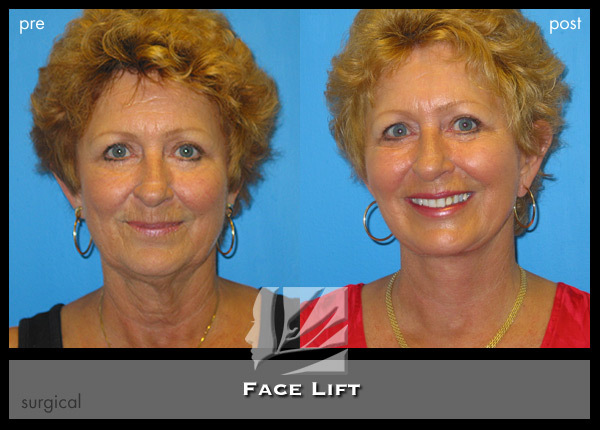 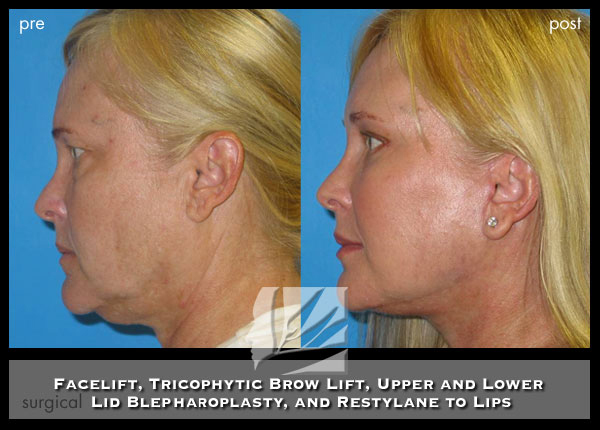 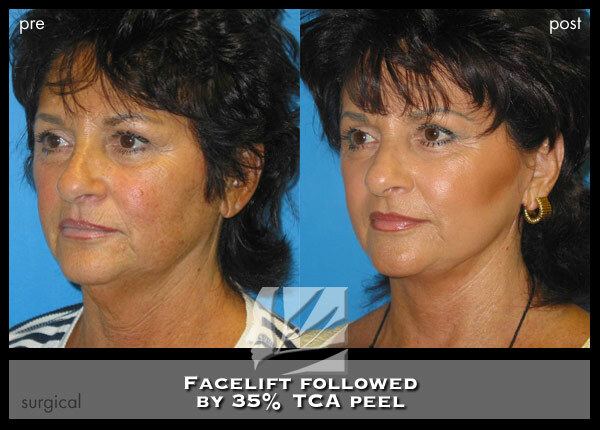 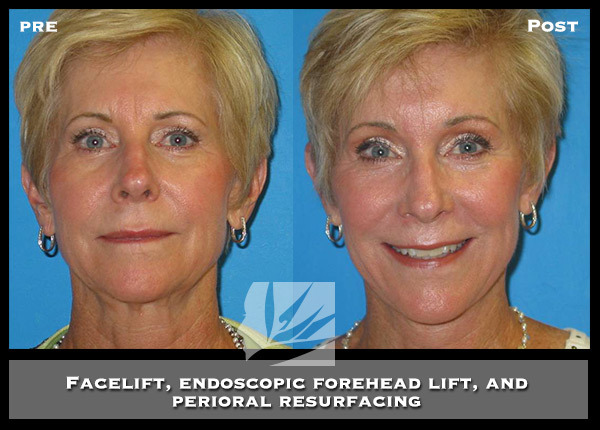 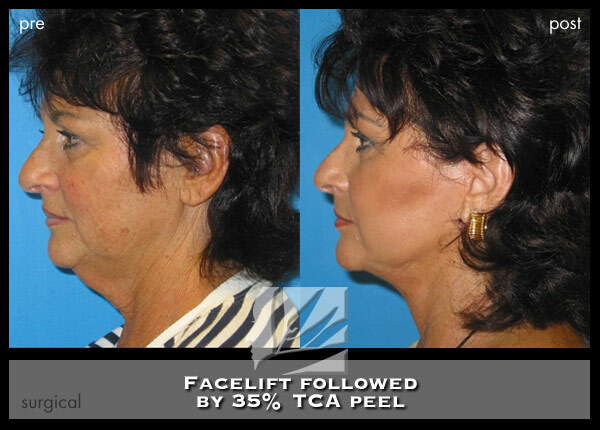 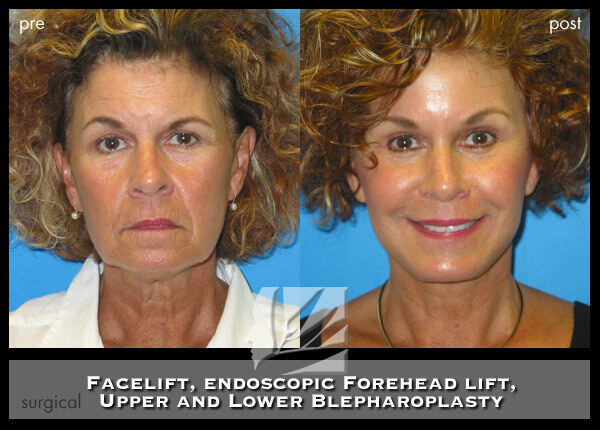 Facelift is an elective cosmetic facial surgery procedure designed to elevate aging portions of the lower face and neck. 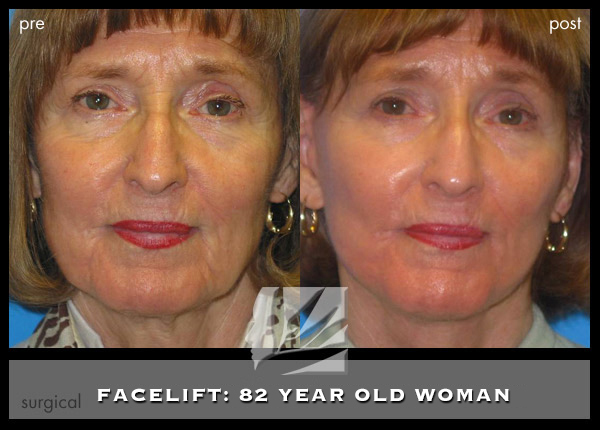 Because certain lines, wrinkles, and facial changes cannot be addressed by creams or topical treatments, facelift techniques reposition the deeper tissues of the face and allow for removal of redundant skin. 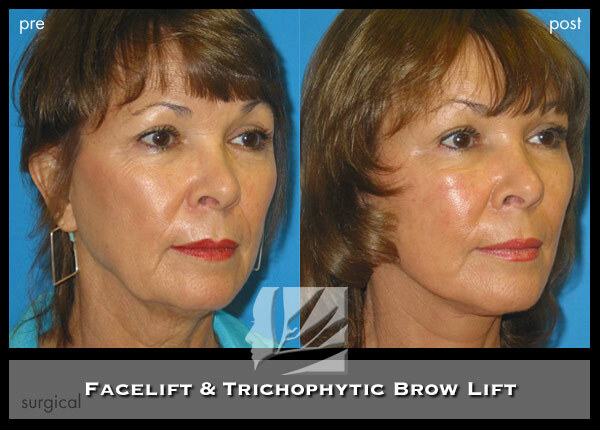 A facelift does not elevate the eyebrows. 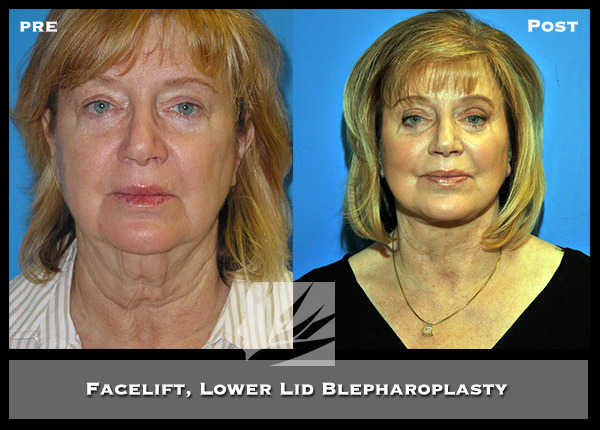 This is a separate surgical procedure that is usually performed using endoscopic techniques, nor does a facelift remove extra eyelid skin. 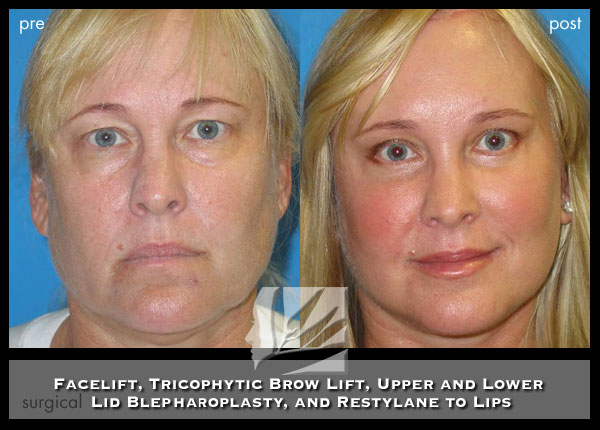 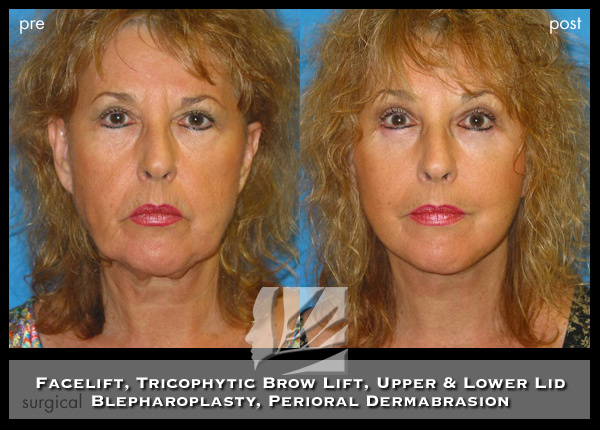 This procedure is known as a Blepharoplasty. 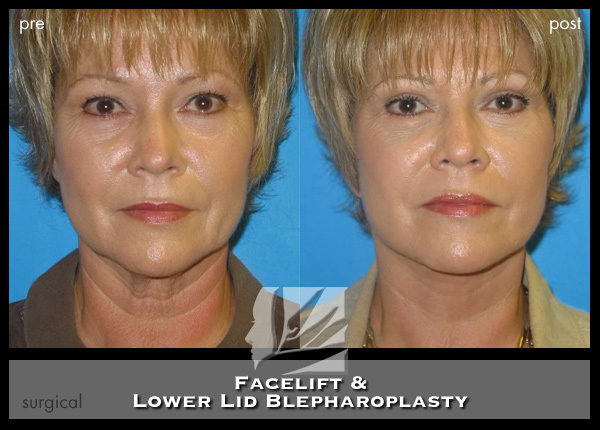 Facelift is usually performed using a combination of intravenous sedation and local anesthesia in our accredited surgical facility. 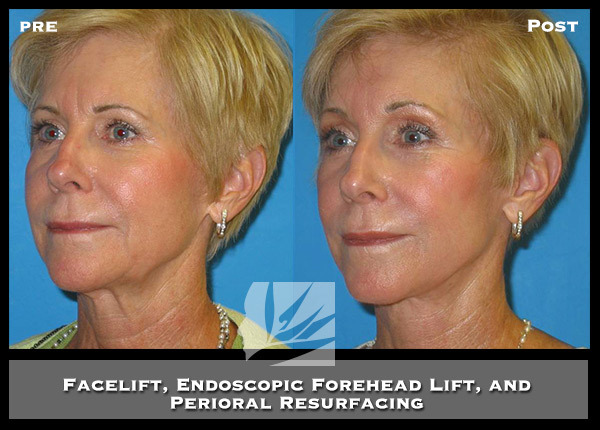 This allows for the procedure to be performed safely in a manner that is most comfortable for the patient. 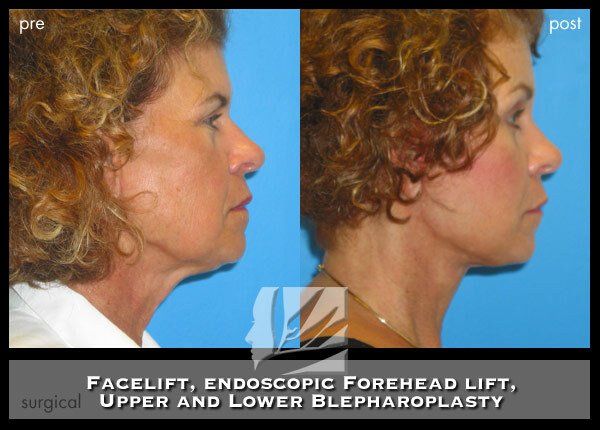 The procedure is performed on an outpatient basis. 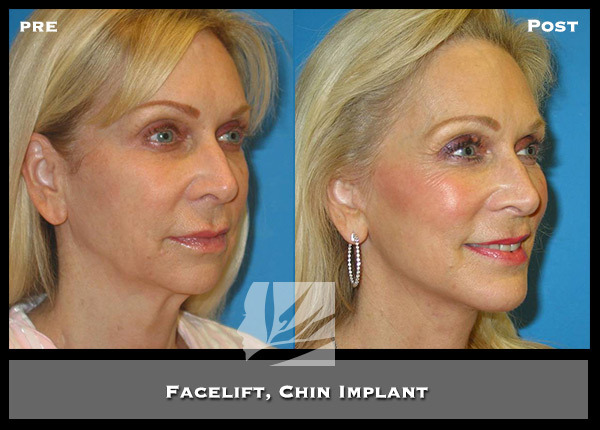 This means that you will be able to go home after surgery with a responsible adult. 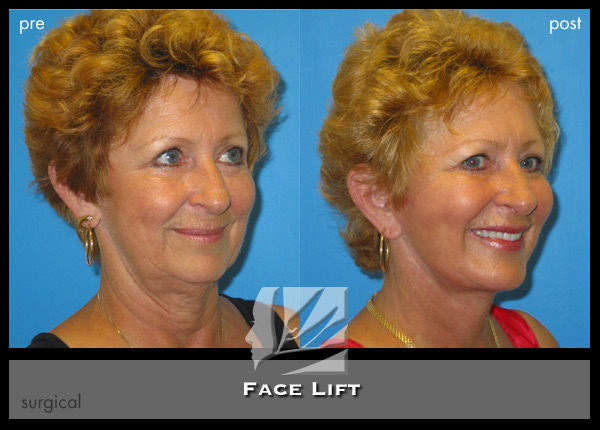 Most facelift candidates are in their mid – 40’s to mid 70’s. 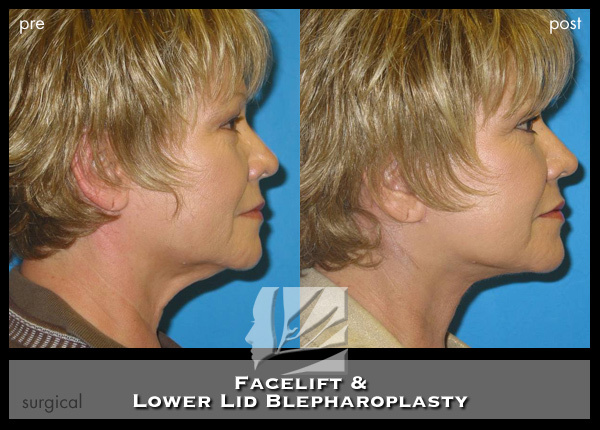 However, we evaluate patients based on physiologic, and not chronologic age. 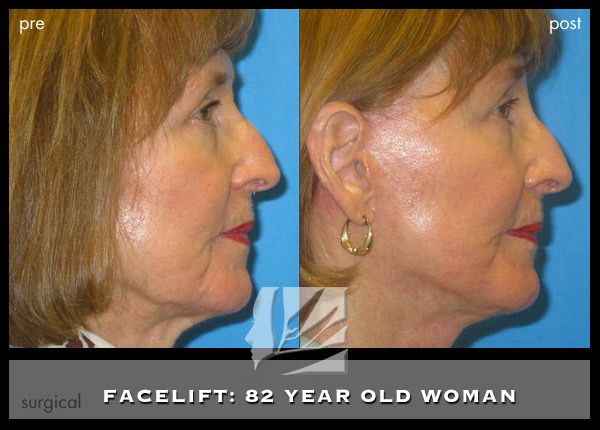 Most healthy individuals that have aging changes requiring a facelift are good candidates. 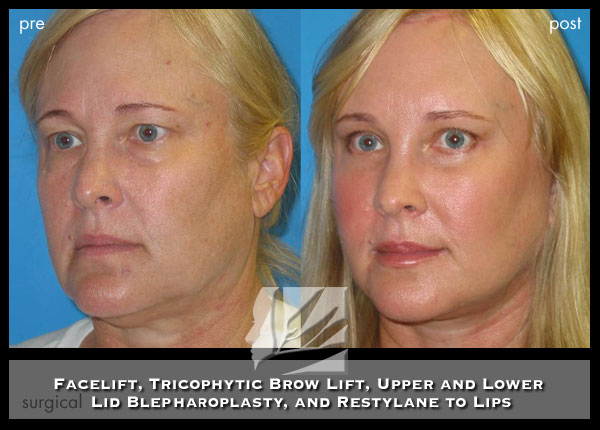 Realistic goals and a stable psychological profile are essential elements for undergoing any type of cosmetic procedure. 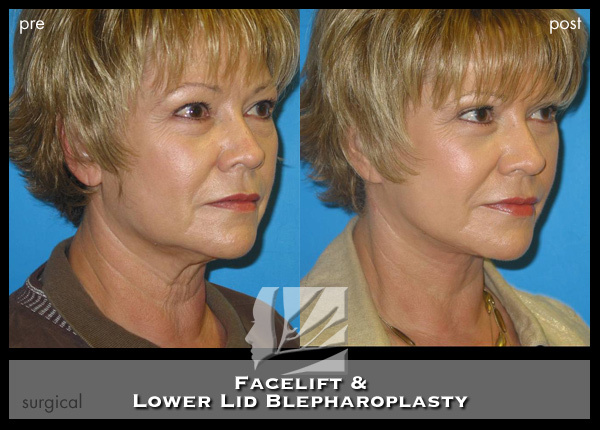 The decision to undergo surgery should be carefully thought out, and should not be rushed. 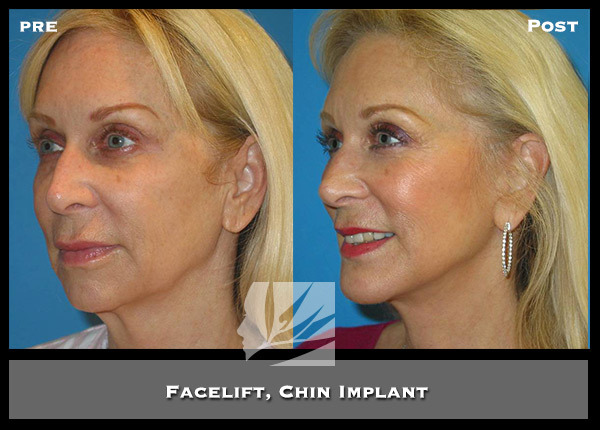 The decision to have this procedure is a decision for you and not for anyone else. 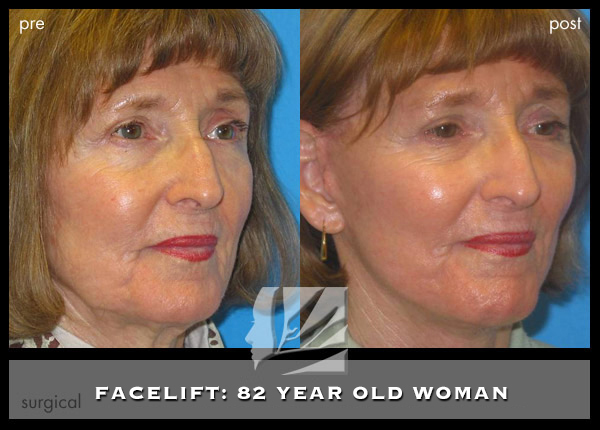 patient seeking facial rejuvenation. 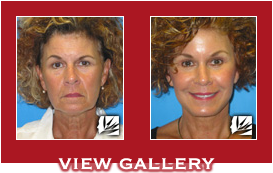 These photos show the sequential recovery. 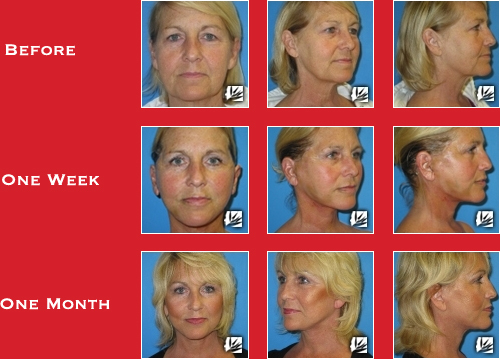 lack of pain and how quickly they can return to most of their usual activities. 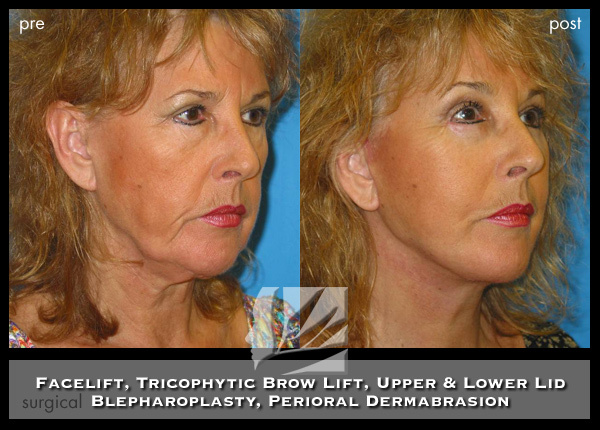 The images show how dramatic and swift results can be.